That was quick. 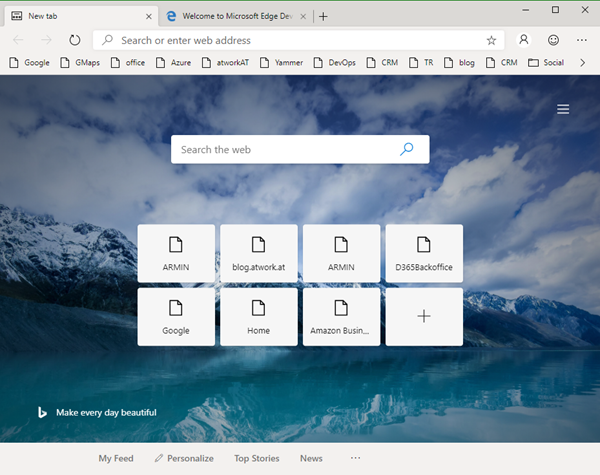 To try the new experience, download the preview from www.microsoftedgeinsider.com. Download, and install... the new "inspirational" look is pretty. I did start with "my data" which looks as here. Chromium also allows to integrate Chrome Plugins. 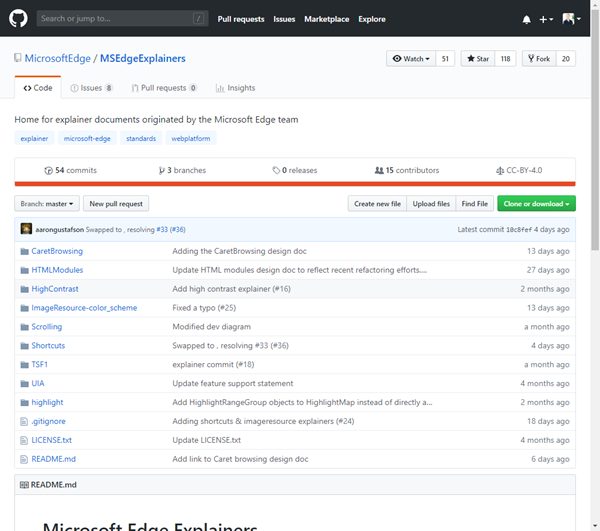 For developers and interested parties, Microsoft provides guidance (documents) in the "MSEdgeExplainers" Open Source project at github.com/microsoftedge/msedgeexplainers. So, another browser on my desktop is helpful when working with many identities. And to play with the new Edge with Chromium. Give Edge Chromium a first try!